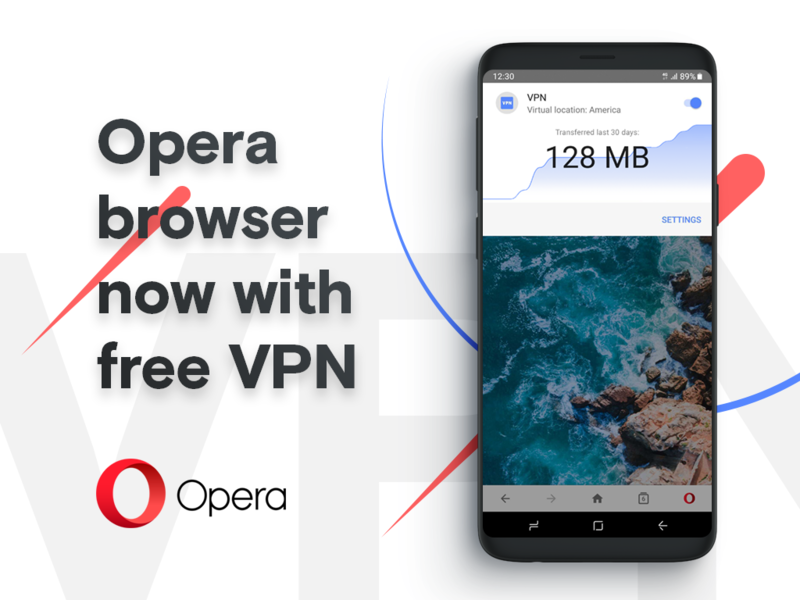 Oslo, Norway, 20 March, 2019: Opera, the Norwegian browser developer, released a new version of its mobile browser, Opera for Android 51, which now features a built-in VPN service. 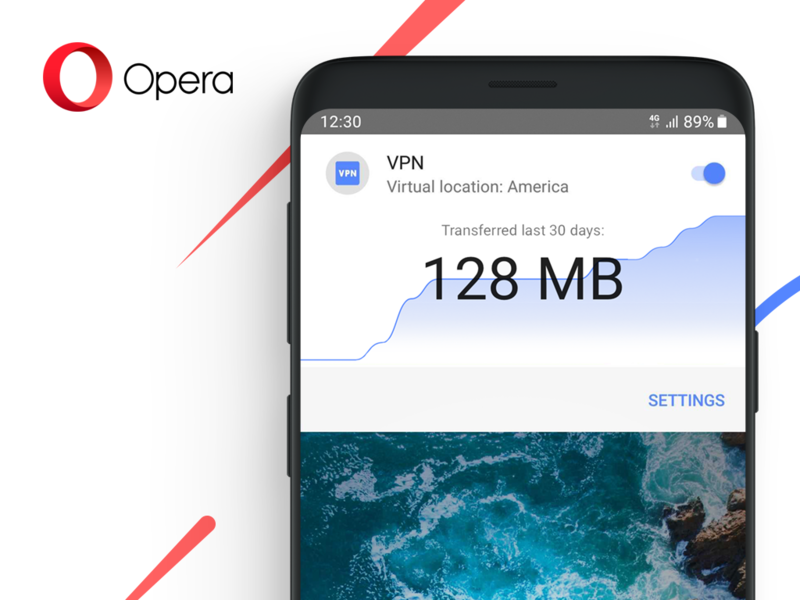 Opera for Android is available for download in Google Play and at Opera.com. The rollout of the new version of Opera for Android 51 will be done gradually per region.